Work performed at time of closing: Blow out and winterize plumbing lines. Install winter plugs. Winterize filtration system. Winterize Heater. Removing handrails and ladder from the pool. Putting on winter cover. Your service technician will notify the office if there are any problems or recommendations to your swimming pool. 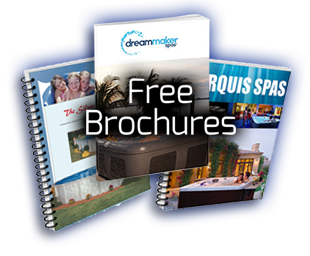 Your service notes will then be added to your Brothers Pool history, explained, and quoted. Additional service call fee, parts and labor may apply. Work not included in labor price at time of winterizing and will be billed accordingly: Vacuuming of swimming pool. Scooping of leaves. Winterizing of a Spa. 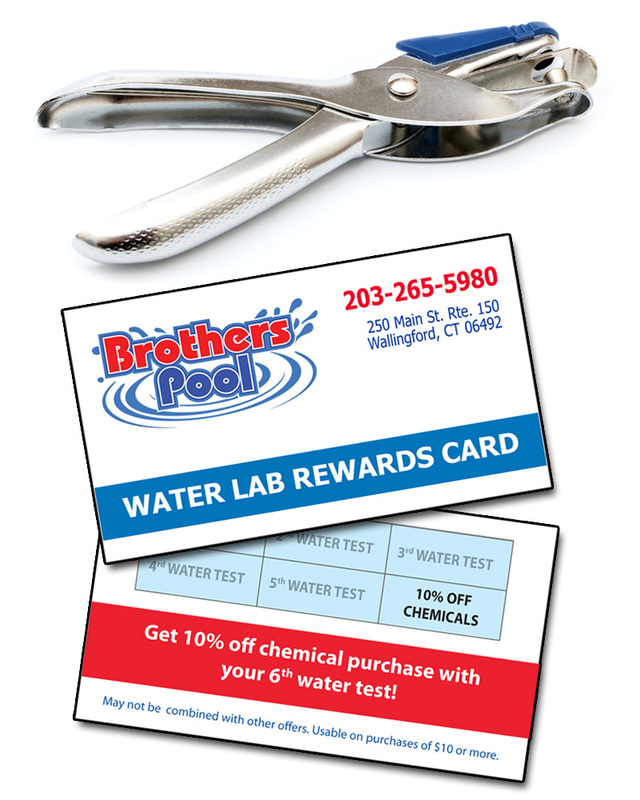 Cost of chemicals (Brothers Pool will not apply any chemicals not purchased by us). Cleaning of Salt Generator. Chemical cleaning of filter. Cleaning of pool cover. Cleaning of Heater. Winterizing of additional Special Features (water fall, paramount system, phantom cleaner, shower, etc.). Your responsibility: Allowing access to pool and equipment areas. All breakers must be on. Leave out all accessories (winter plugs, water bags, air pillows, aquadors, gizmos, winter cover, etc.). 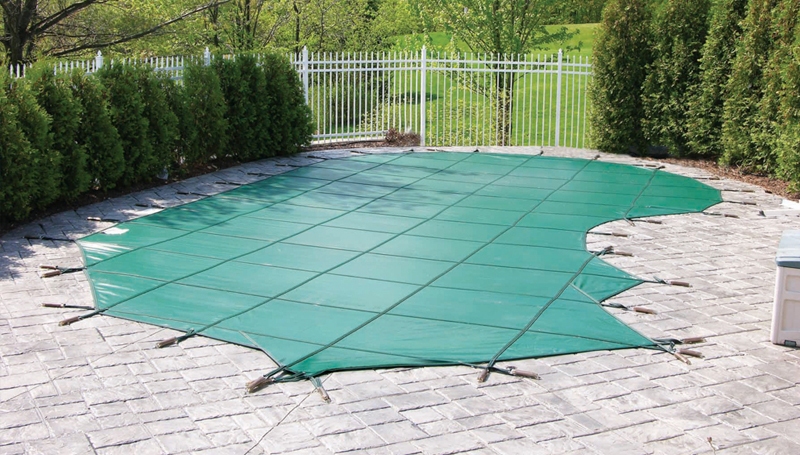 Remove any sand bags, or weights weighing down pool ladder. Any parts that are not accessible to the service technician will be taken off service truck and billed accordingly. Any return trip required due to your responsibility not being fulfilled will result in an additional Brothers Pool standard service call fee from $130-180 depending on service zone. 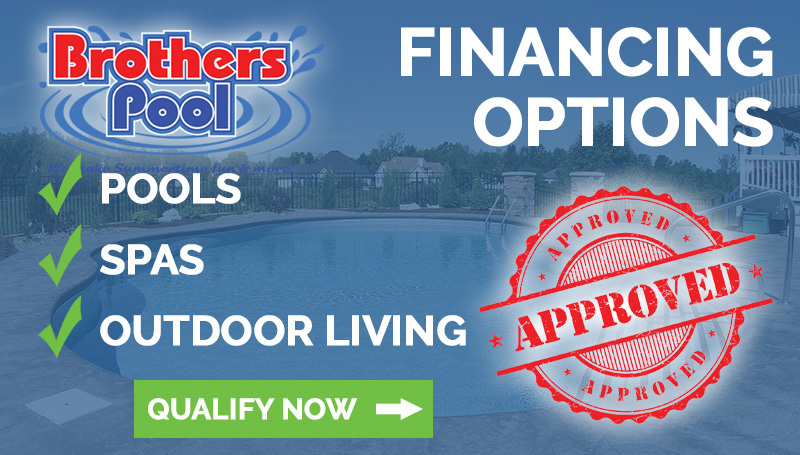 Payment: Regardless of how you choose to pay for your services, a credit card is required to schedule any service type at Brothers Pool. You have the option of giving check or cash at the time of service. However, if there is no check at the time of service your credit card on file will be automatically charged with no notice. If credit card is denied, you will be charged a $95.00 additional fee. There are no Fun Pass Rewards, Senior Discounts, Military Discounts issued for any service call. Fun Pass points are for Brothers Pool retail store purchases only. Please follow your winter maintenance to prevent damage to your pool or cover. Pump rain water off the cover and back into the pool (if water is dirty from leaves or organics, pour liquid shock over cover water before pumping back in). Remove heavy snow (do not chop ice- any ice movement can damage your liner).